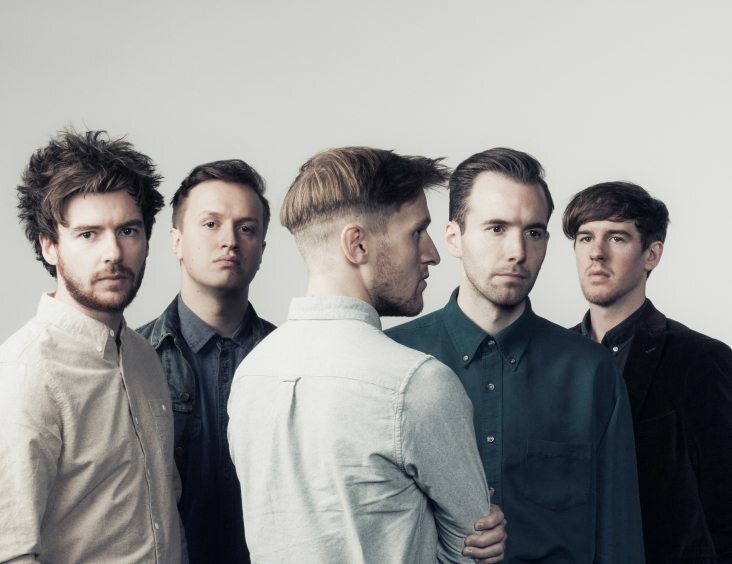 British producer DEADBEAR delves into the complexities of excellent new original track “Upsilon” by UK new wave alt-rock band Dutch Uncles and artfully captures its essence on his sublimely tranquil, vocally-spirited remix. According to DEADBEAR the irresistibly hypnotic deeply-rooted vibe of the track (which was mostly written and produced at night) is inspired by the quietude that comes with waking up in the magical early dark hours of morning to ponder life and create art. DEADBEAR’s ethereal, well balanced new remix of “Upsilon” is featured on the Dutch Uncles’ Japanese version of new album ‘O Shudder. Reviewed by Erin Shay. 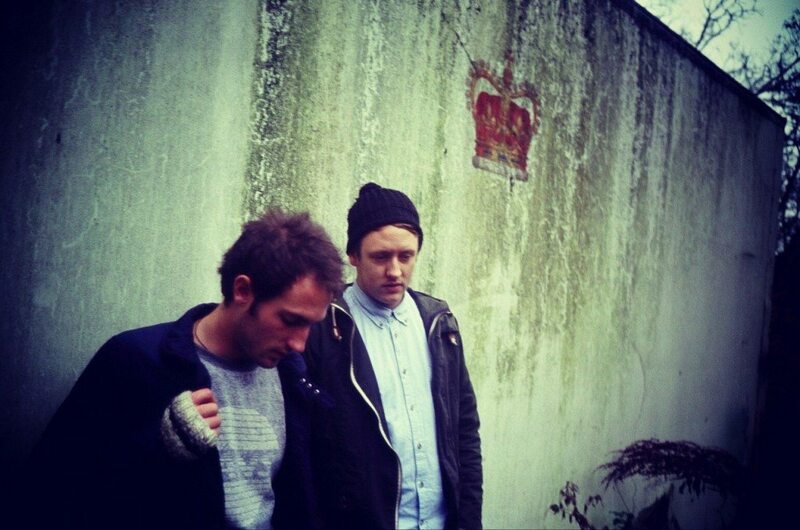 London-based deep house duo Maribou State feature the stunning vocals of good friend UK artist Pedestrian in the lovely expanse of their new amazing track “The Clown” which is a smashing prelude to their upcoming album Portraits, out June 1st. Reviewed by Erin Shay. Oakland’s Waterstrider will join other Bay Area bands on a new compilation from OIM Records with a new song called “Frayed”. “Frayed” with its easy harmonies, warm sonics, and inventive rhythmic elements is another track from Waterstrider that we adore. Look for Waterstrider on tour in June at the following locations below. 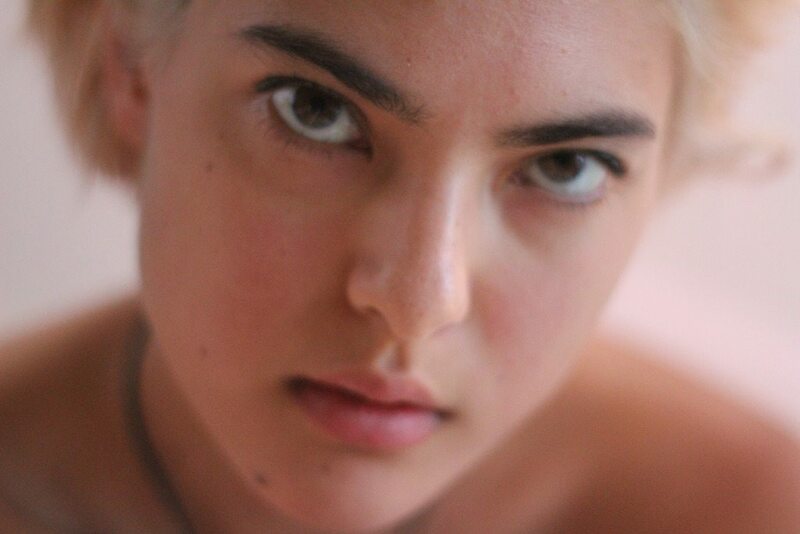 L.A.-based songwriter Miya Folick releases honest rhythm-driven second track “I Got Drunk”. 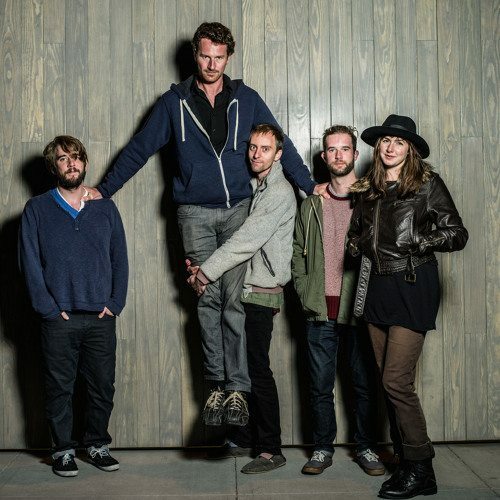 The song’s percussive base (with the drum track, repeated vocal loops, and chugging guitars) is the visceral terra firma for “I Got Drunk”s open, genuine lyrical content; “How am I supposed to hold in words need saying, etc”. 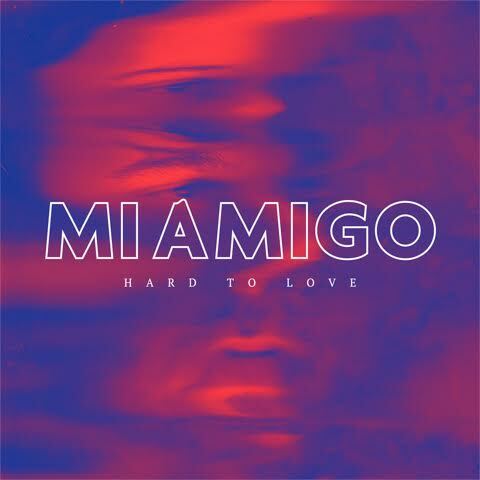 “Hard To Love” is the sophomore track online and lead song from Brighton newcomers Miamigo. Broody-edged synths, and shudder-y guitar stabs outline a track with a sneaky strong chorus hook and instantly infectious tunefulness. Miamigo will released their debut EP on June 14th via Indian Hop Records and will perform live for the time as part of The Great Escape on May 14th at Patterns. 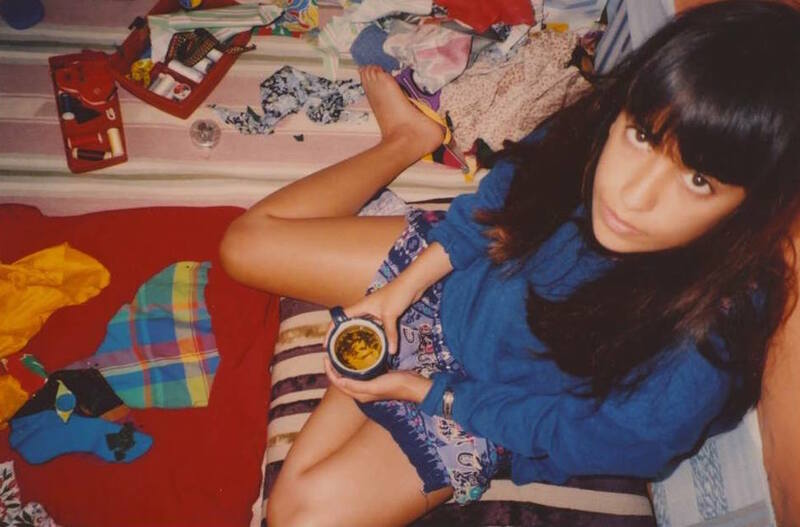 Listen to relative unknown UK artist Inad and her inventively constructed track for “Blue Nue”. Featuring Inad’s ethereal, if oddly cheery vocal, and super cool stylistically diverse production (that guitar bit that comes in at 1:25 is next level), “Blue Nue”‘s imagination is indicative of an artist with outstanding potential. 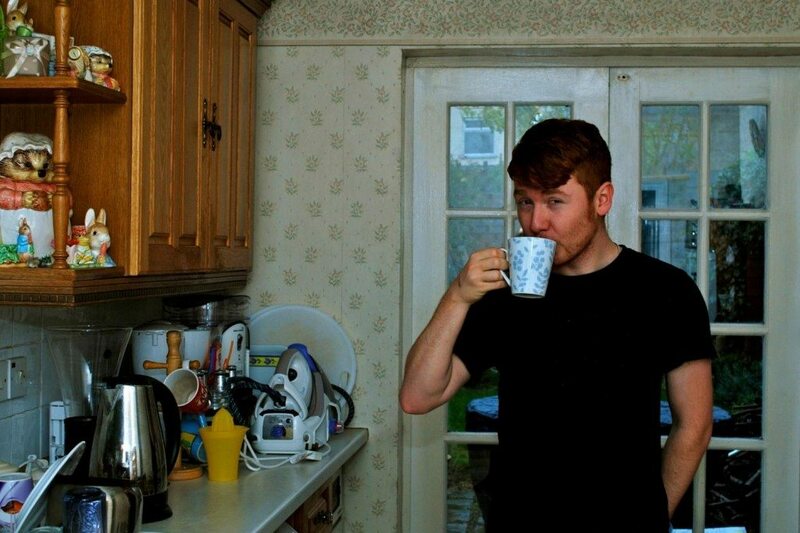 The Bristol-based indie superproducer Julio Bashmore rolls out funky new track “Holding On” from forthcoming debut solo LP Knockin’ Boots with an assist from Chicago singer Sam Drew. 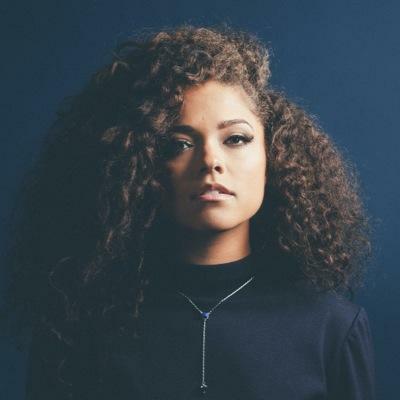 Chicago native and spectacular vocal talent Eryn Allen Kane releases today her first original track online (she’s featured on/collaborated with Chance The Rapper, Saba, and others) “Have Mercy”. The minimalist track focuses Kane’s starmaking vocal to the forefront as the song’s cascading bits of vocal harmony and affecting runs highlight her talent also an arranger. 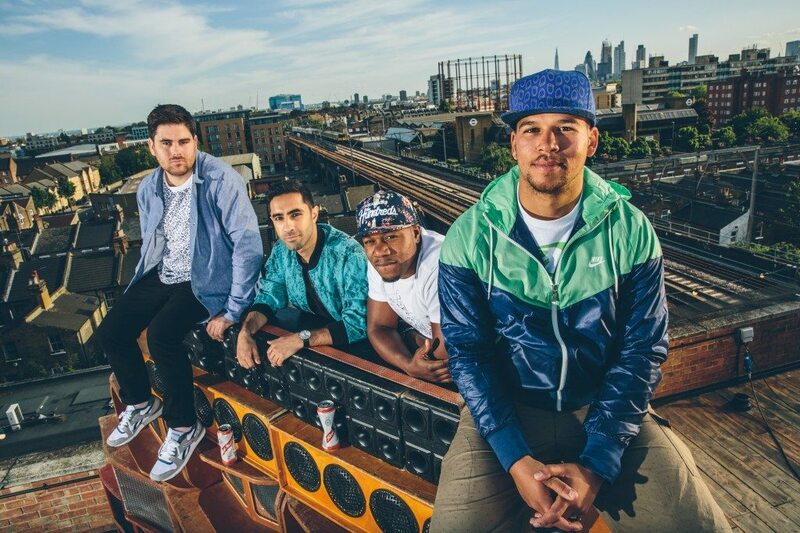 Rudimental’s debut LP Home “Waiting All Night” “Feel The Love”, etc turned the UK bass act into global stars. The band returns today with the Annie Mac-premiered rhythm pop number “Never Let You Go” which is available for your streaming pleasure below. 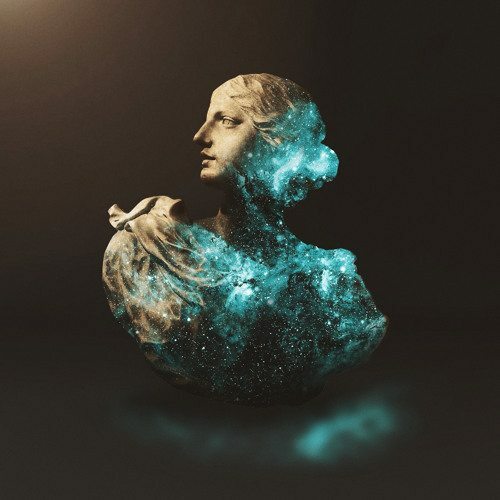 The late night R&B star collaboration between American singer Alina Baraz and Danish producer Galimatias results in another electric track on the soothing, interstellar sound of new one “Can I”. 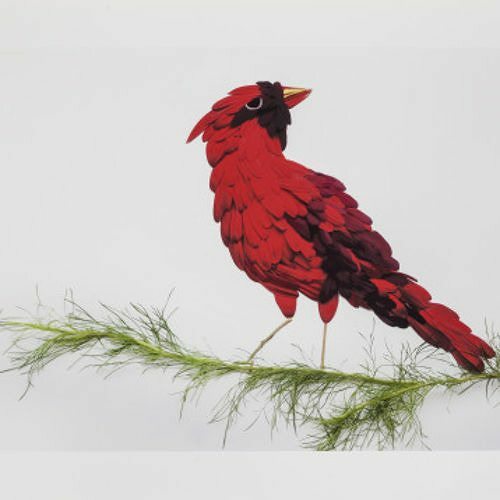 Experience the cool and collected strut of awesome new bass-heavy sleeper hit “Redbird” from German beatmaker-producer Rascal. Reviewed by Erin Shay. 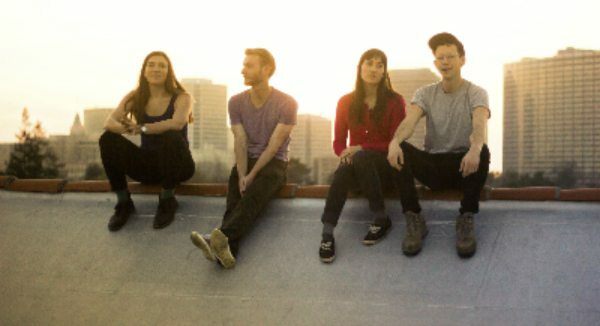 “Say You Will” is the second single from Oakland band Trails and Ways’ debut Pathology LP for Barsuk Records. Constructed on a rhythmic base of varying instrumental strata and layered syncopations, “Say You Will” finds T&W exploring a bit more beefed up side to their sound which we dig.